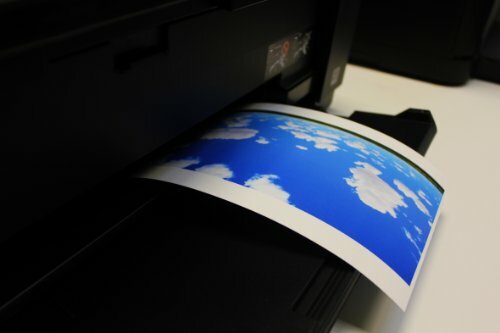 Product prices and availability are accurate as of 2019-04-18 21:54:00 EDT and are subject to change. Any price and availability information displayed on http://www.amazon.com/ at the time of purchase will apply to the purchase of this product. 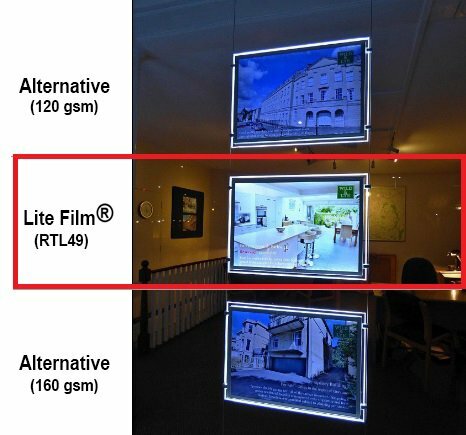 Lite Film® is specially coated for Inkjet and laser copiers printing with excellent color expression. 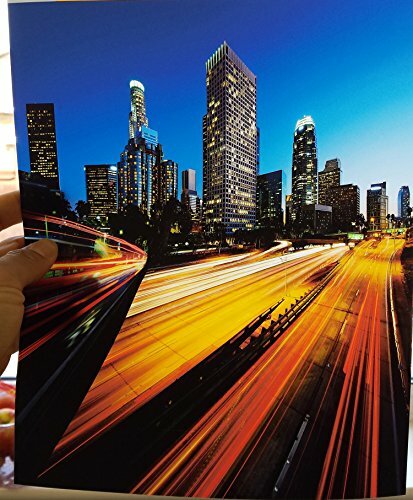 Using light diffusion coating, it also provide even light distribution throughout the sheet (No dark sport nor paper shadow), which enables the print looks brighter and most vivid with back light of LED Lightbox or LED panels. 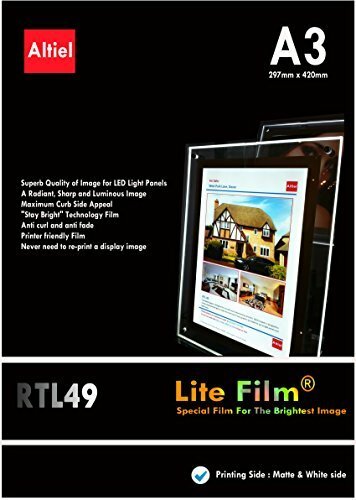 Perfect, premium and universal Film for all Back light display systems. 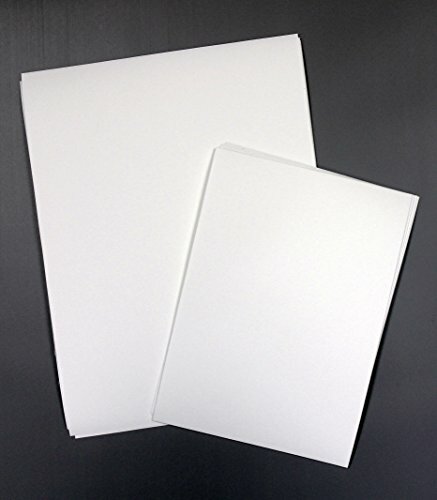 ** 50 sheets of A3 size (420mm x 297mm) per pack.